Area rugs are a beautiful investment in your home, and proper maintenance ensures your area rugs will last a long time and maintain their original beauty. Stretch Cleaning & Restoration provides area rug cleaning services on LBI, and can safely and effectively clean your area rugs. Regular cleaning is important for area rugs, as dirt and other particulates get embedded and trapped in the rugs’ fibers, and over time can actually cause physical damage to the rug. Having your rugs professionally cleaned is the only way to remove the embedded dirt, and should be completed at least once per year, depending on the traffic on the rug. Stretch Cleaning & Restoration can clean your area rugs, and understands that different rugs of different materials require special attention. 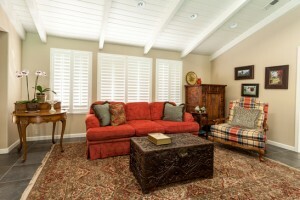 Call us today to learn more about our area rug cleaning services and how we can help keep your home clean and healthy. Call 609-361-2400 or e-mail lbi@stretchcleaning.com for your FREE estimate.